You knew it was coming (if you follow me on Instagram, that is). 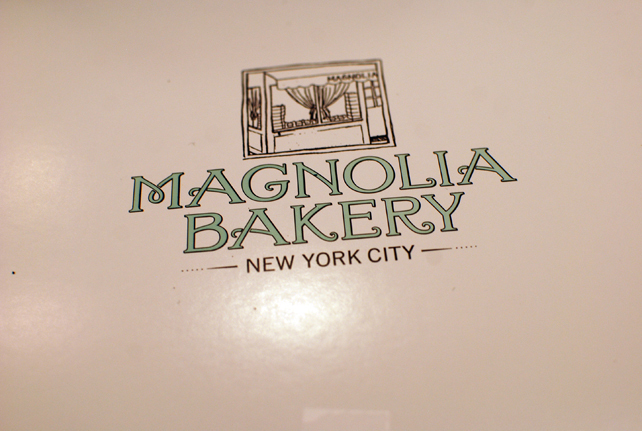 There are several locations of Magnolia in NYC, and although I never made it to the original location in West Village, this one at Bloomingdale's wasn't too shabby. Have you been? 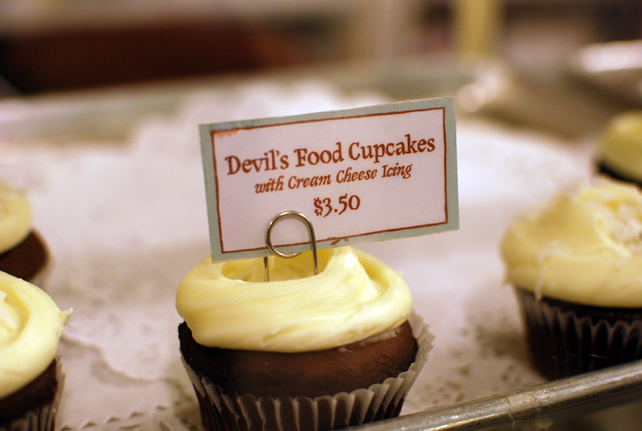 The cupcakes are divine - the red velvet cupcake was mighty tasty.